A fifteen-foot accordion book adorned the center of the gallery on Thursday. 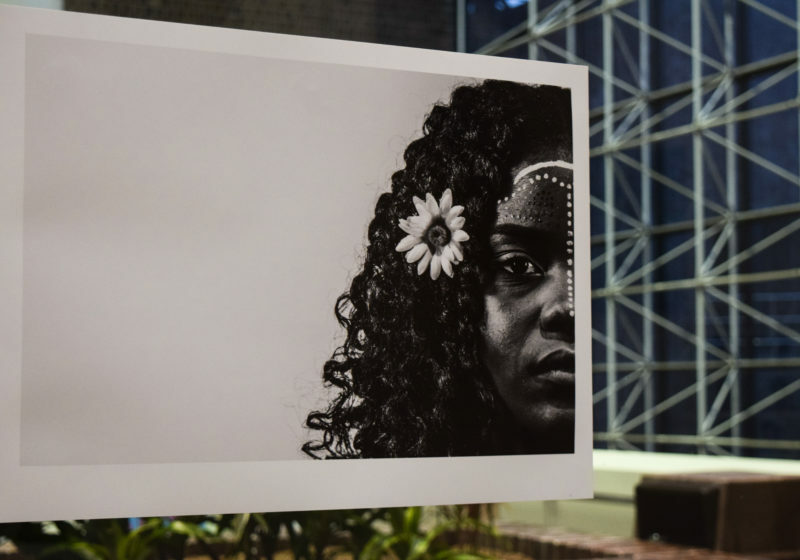 The Pan-African Student Association held an art exhibition last Saturday featuring photographs of natural hair in Haven’s Lounge. The Memorial Art Gallery (MAG) reached out due to a growing number of stories and strange sightings taking place throughout the 103-year-old building. Artist George Lorio’s show “Toy Politics” opened in Harnett Gallery on Thursday, following a short lecture given by him in the Gowen room. The creation of a digital space to talk makes art more approachable. “Pinpoints of Perception: Portraits of 1000 Native Bees” is an installation that showcases the diversity of bees beyond our general conception of the honey-producing variety. 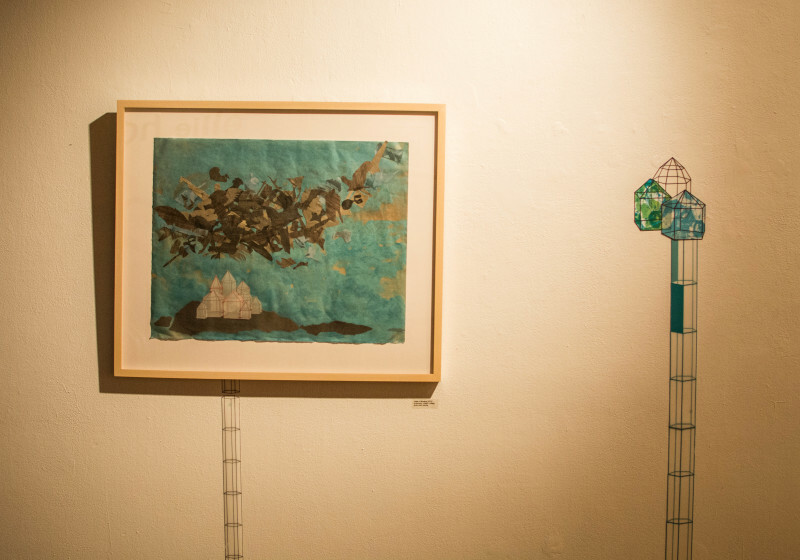 Take a step into Hartnett Gallery, and you are placed in the middle of a picture book, one where little houses are fight to survive amongst swirling black forms.